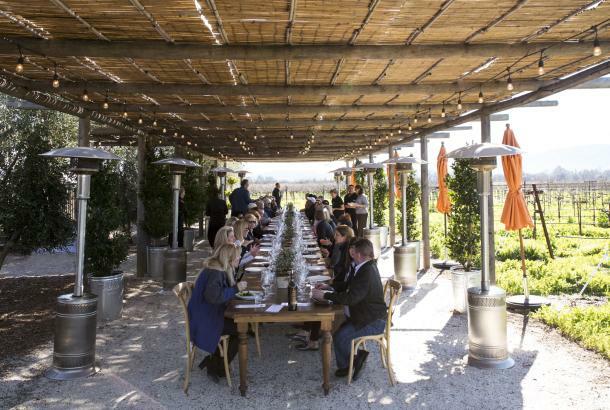 Yountville’s town motto is “Taste Life Here,” and it proudly wears the unofficial title of “culinary capital of the Napa Valley.” It’s not hard to see why: In its scant 1.5 square miles, it packs more than 15 excellent restaurants. Three of them are Michelin-starred, and one of those – Thomas Keller’s legendary French Laundry – has three Michelin stars. But there’s more to Yountville than just eating well. Among its population of just under 3,000 people, nearly one third are veterans who live in the Veterans’ Home of California on the other side of Highway 29. 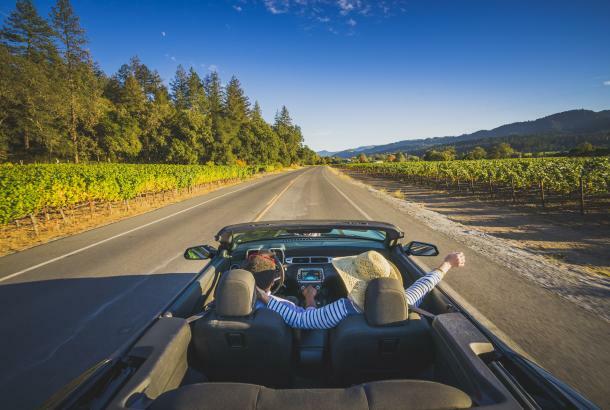 Situated almost smack in the middle of the Napa Valley, the town is cradled by the Vaca Mountain Range to the east and the Mayacamas Mountains to the west, both of which were created during the formation of the San Andreas fault. George Calvert Yount was the first white settler in the valley and in 1836 he received the first Spanish land grant from the Mexican government to a U.S. citizen in Northern California. 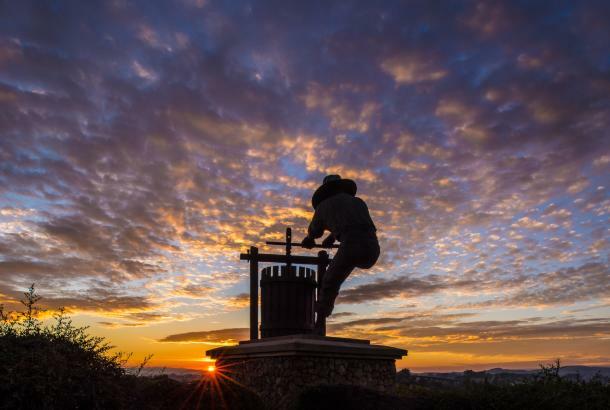 Today the charming town is filled with shops, art galleries, and outdoor activities – and it’s an excellent place to call home base while you explore the rest of the wine country. Stay. 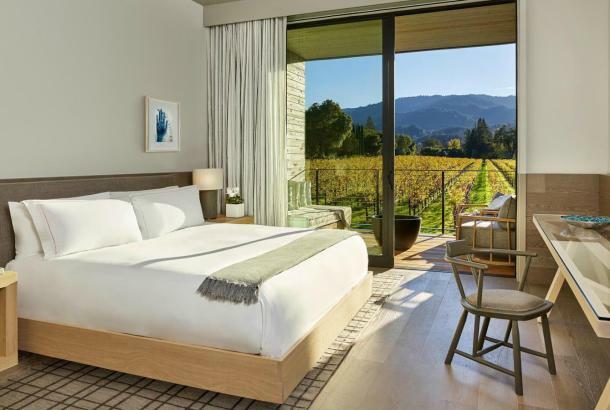 You’ll find a wide range of attractive accommodations here, from intimate B&B’s –such as Maison Fleurie, the Petit Logis Inn, Lavender Inn, or Oleander House – to larger hotels with full facilities, like Villagio, Napa Valley Lodge, Bardessono, Vintage Inn, and Hotel Yountville. If you’re traveling with young kids, you might want to try the Napa Valley Railway Inn, with rooms in converted railway cars. See more hotel options here. Eat. If it’s Michelin stars you’re after, head to the French Laundry (good luck getting a reservation here unless you’ve called well in advance. Tip: Use a concierge service. ), Bouchon Bistro, or Redd. 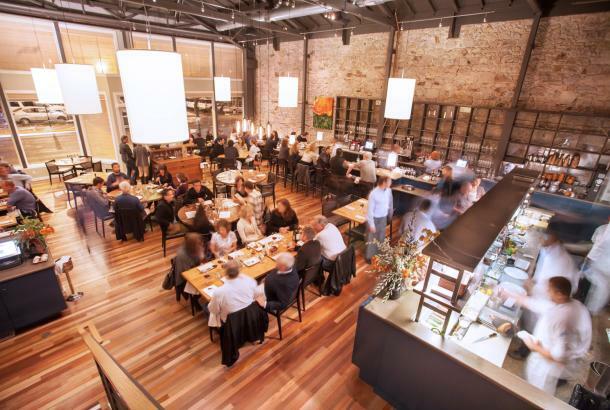 For more casual dining, try R+D Kitchen, Redd Wood, Ciccio, or Bottega. If you want to have the Thomas Keller experience without the higher prices, check out Ad Hoc, which serves a prix-fixe, family-style menu that changes daily. And don’t forget to try Bouchon Bakery for a morning pastry or afternoon treat. You can find more dining options here. Taste. Yountville is so easily walkable, you could limit your winetasting to a few city blocks and you’d still do really well. In town are Ma(i)sonry, Hill Family Estate, Jessup Cellars, Girard Winery, Cornerstone Cellars, and Silver Trident Winery. A short drive away are Cliff Lede Vineyards, Goosecross Cellars, and Keever Vineyards and Winery. And for sparking wine, Domaine Chandon is just across the road. More tasting options can be found here. Play. 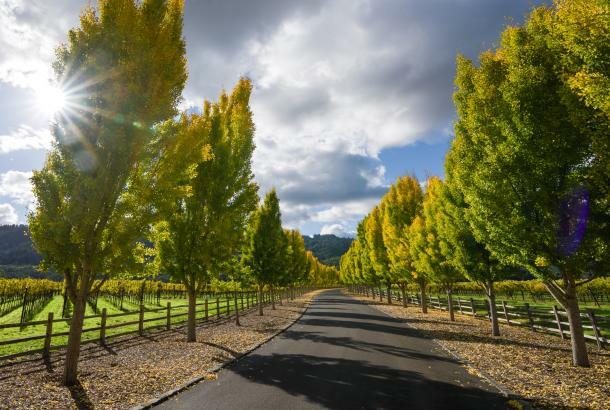 With its central location on the valley floor, Yountville is perfect for getting outdoors. Napa Valley Aloft frequently launches its early-morning hot-air balloon rides from here. Go to Napa Valley Bike Tours for a great way to get around town and explore the crossroads. Vintner’s Golf Club is just across the highway, as is the Napa Valley Museum, with excellent permanent and rotating exhibits that appeal to all ages. And the Napa Valley Performing Arts Center at Lincoln Theater offers a year-round program of theater, dance, and music. There’s also an excellent playground at the north end of town, as well as a historic cemetery – look for founder George Yount’s grave – and an Indian burial ground. 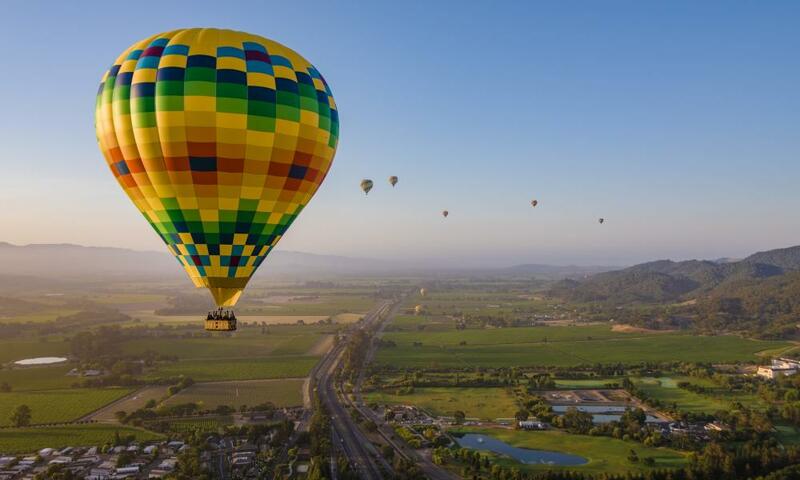 Photography: Bob McClenahan Photography with Napa Valley aloft floating over Yountville.